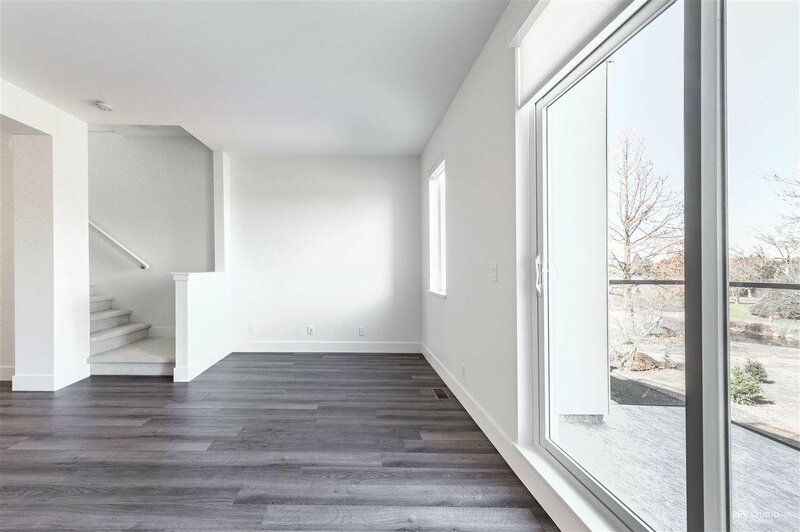 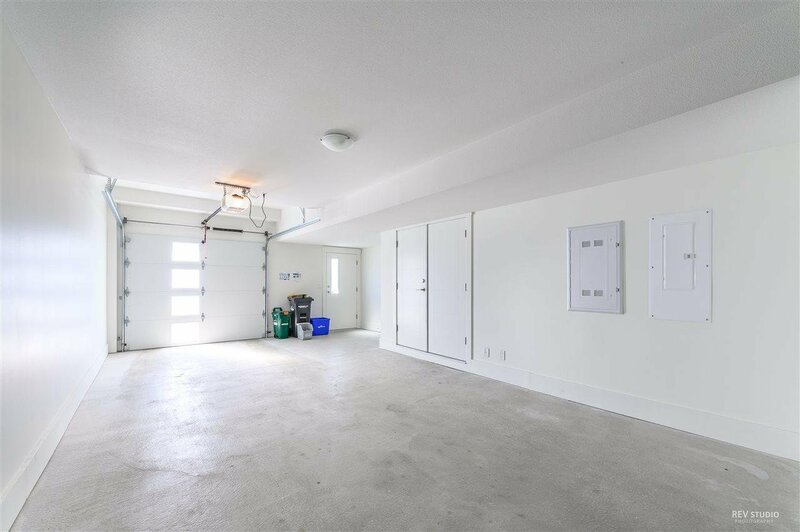 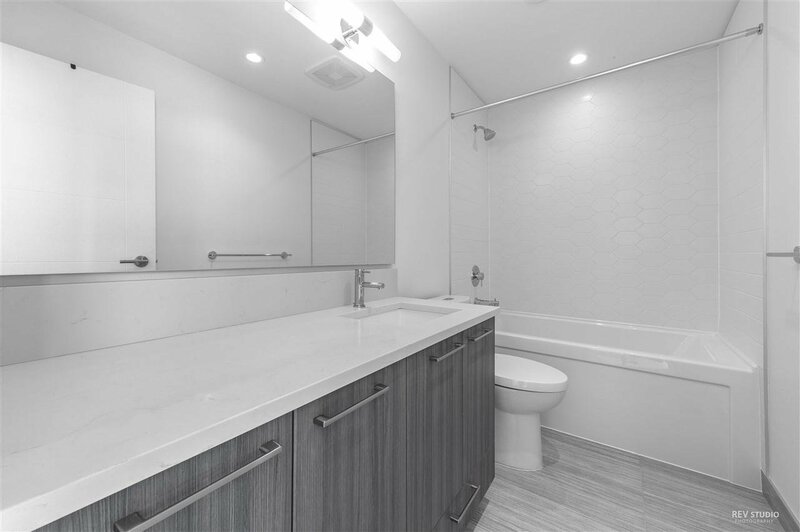 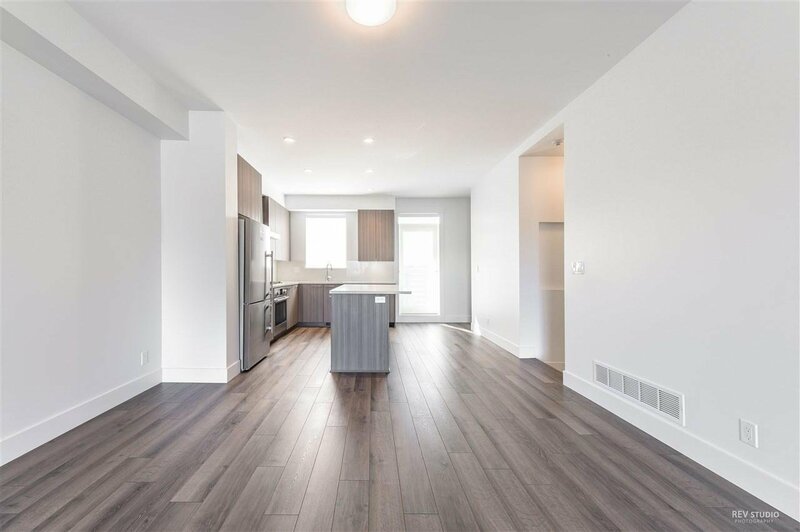 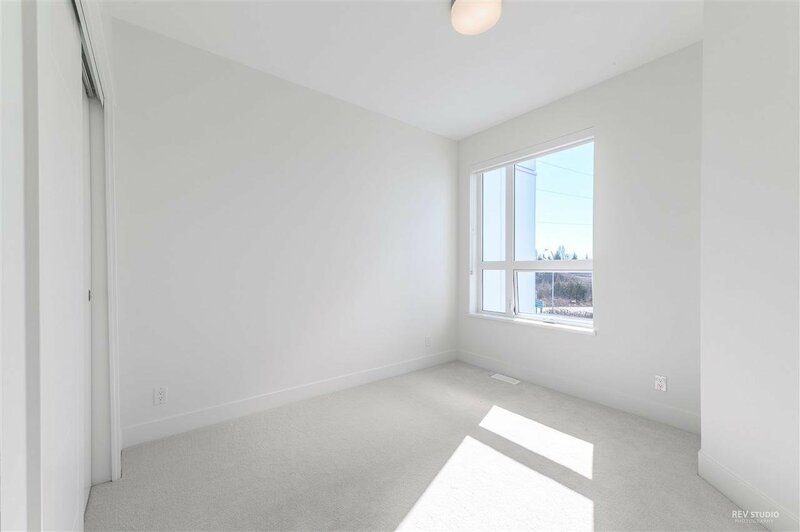 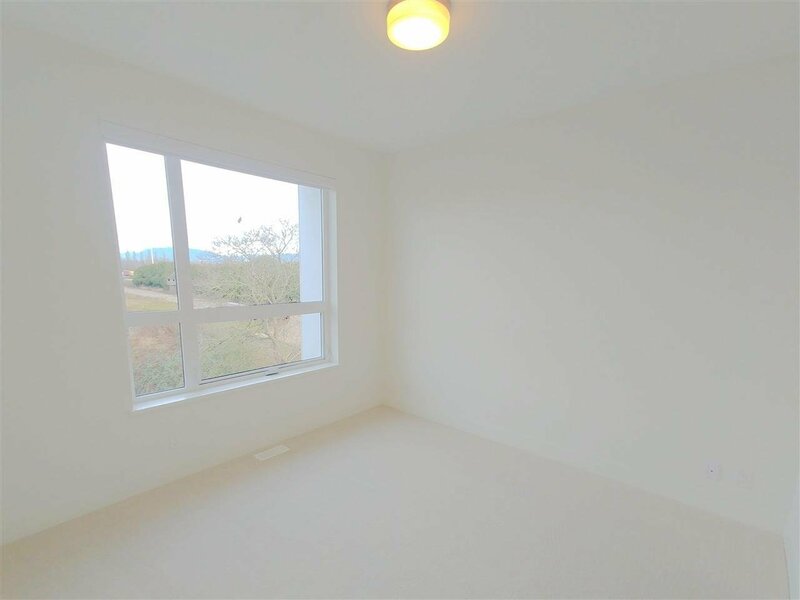 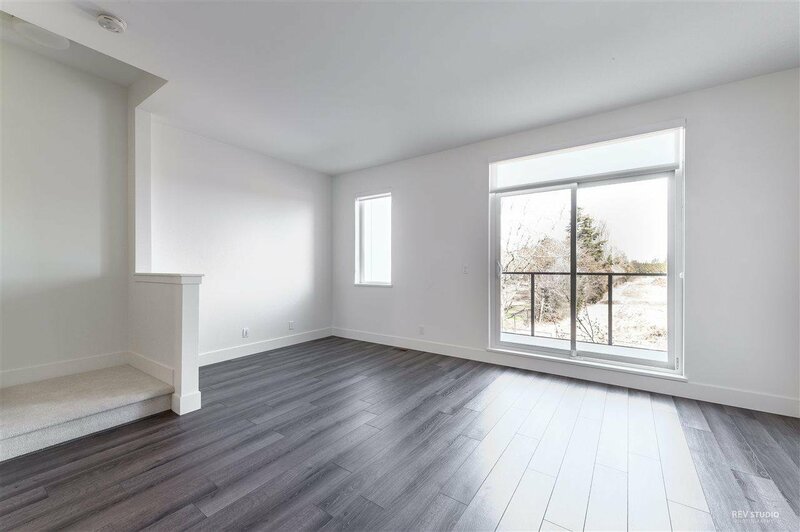 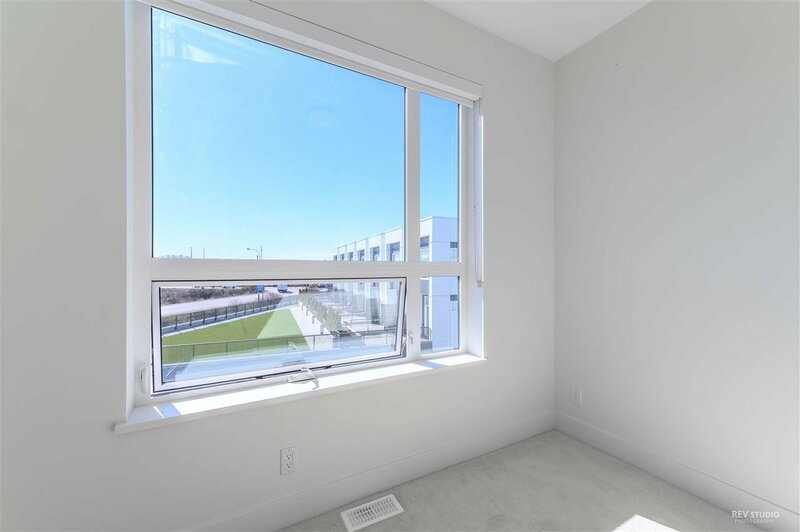 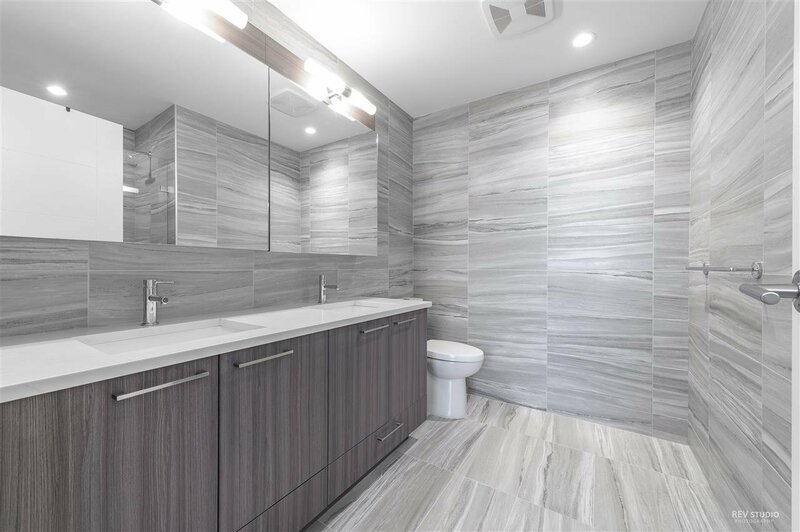 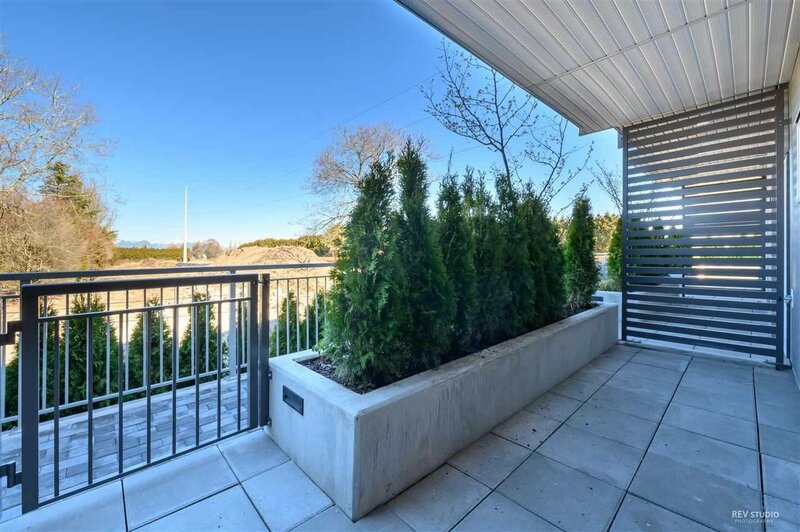 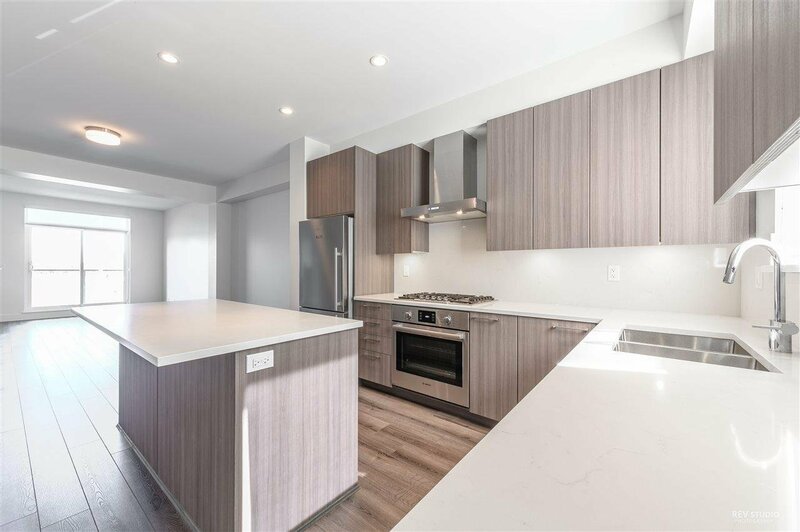 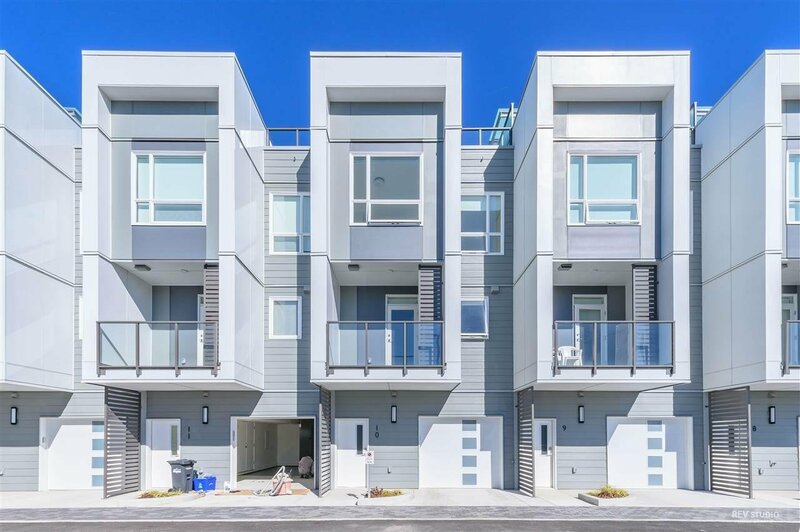 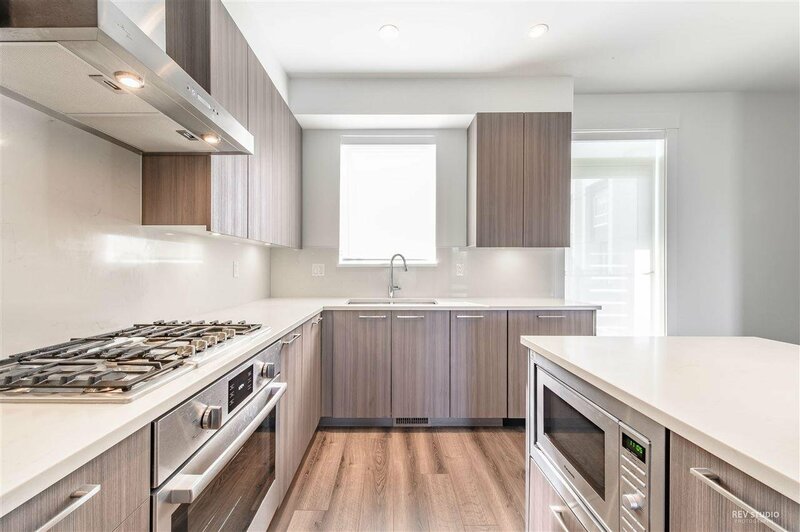 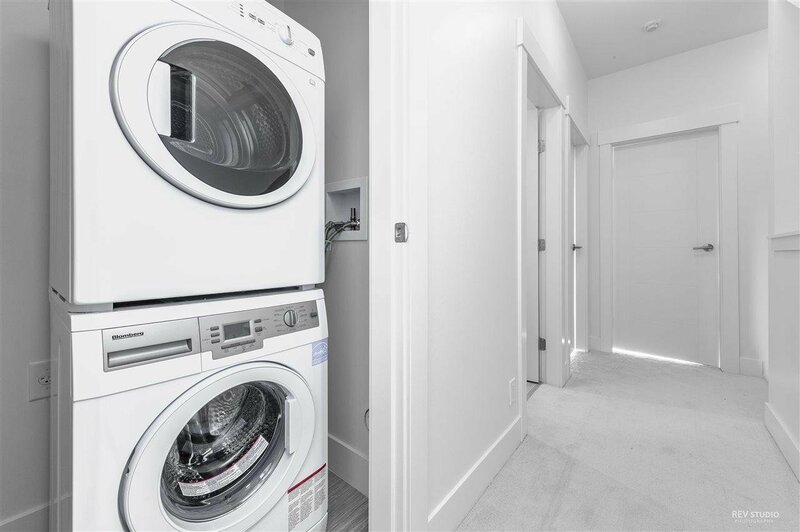 10 10800 No 5 Road, Richmond - 3 beds, 3 baths - For Sale Eric Ho & Michelle Ao - Nu Stream Realty Inc.
Jasmine at The Gardens, a luxurious air-conditioned three-bedroom town home offering spacious interiors for comfortable modern living. 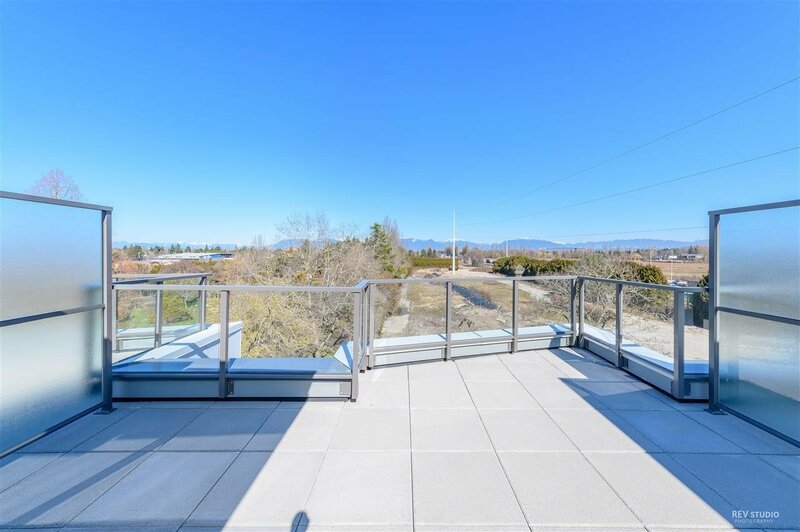 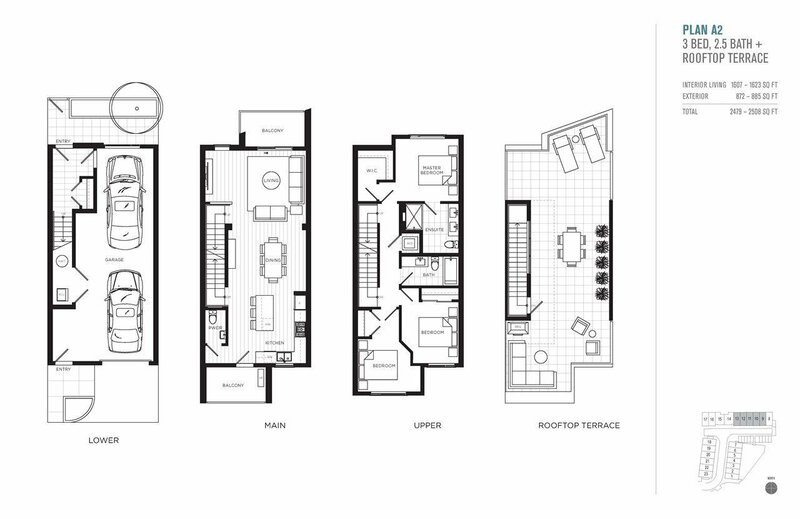 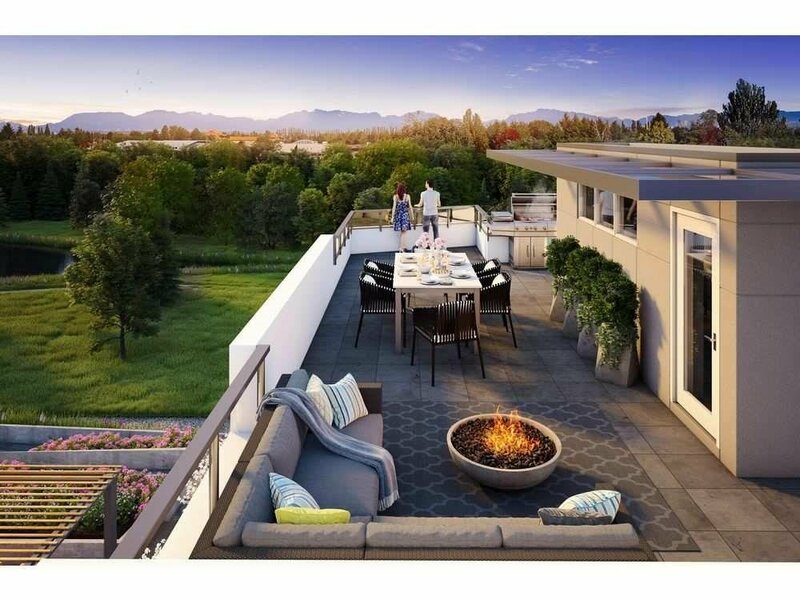 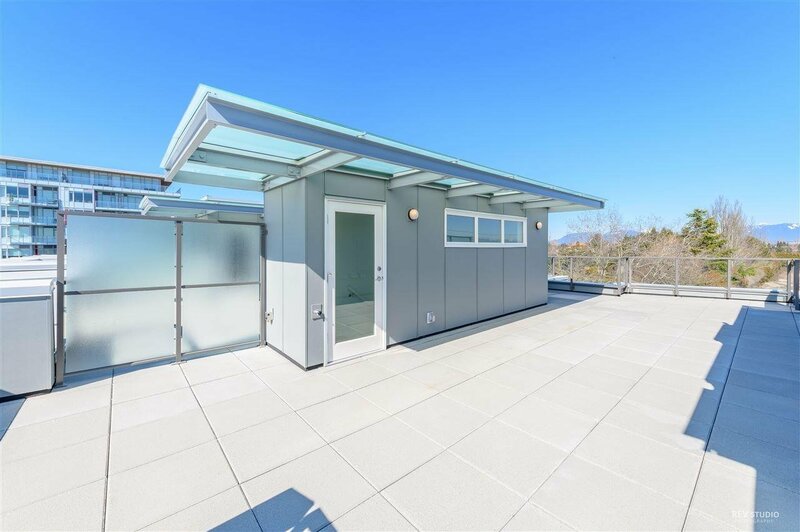 Over 800 SQ FT rooftop patio provide a stunning panoramic city and mountain view and seamless integration between indoor and outdoor spaces, perfect for both relaxing and entertaining. 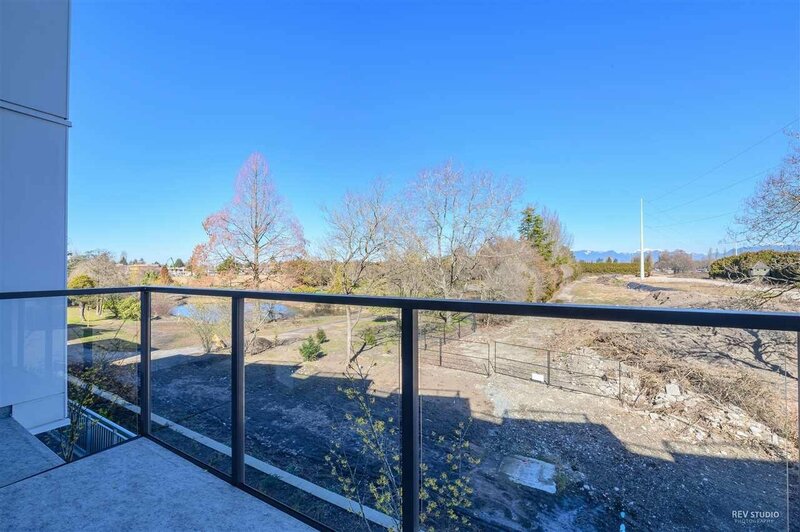 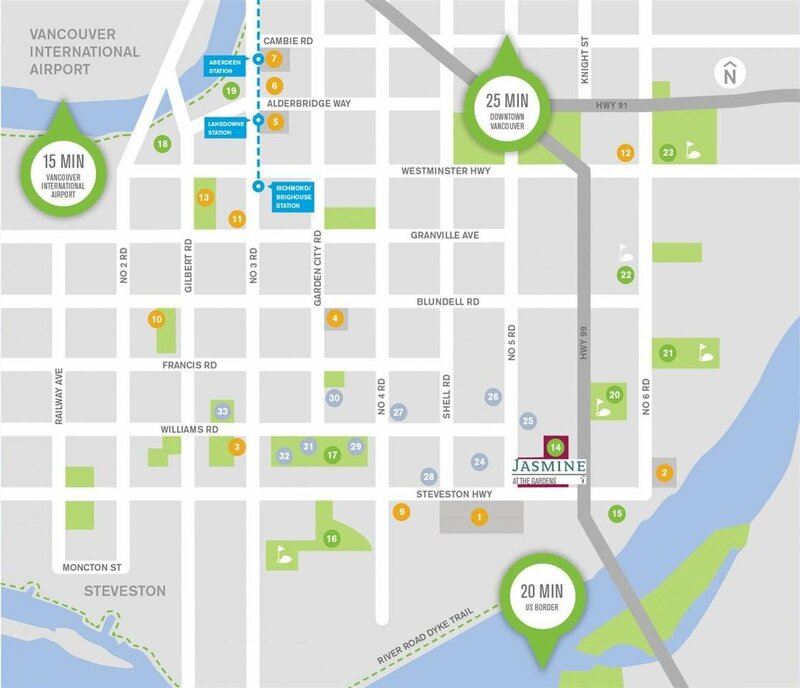 Neighboring a serene 20 acre natural park, surrounded by master-planned urban village in South Richmond, walking distance to Ironwood Plaza and Coppersmith Mall, minutes drive to Riverport entertainment complex, Stop by one of the many farmers’ markets along Steveston Highway or head to Vancouver, YVR Airport, or travel south on Hwy 99 for a short trip across the border, this beautiful home is close to it all.